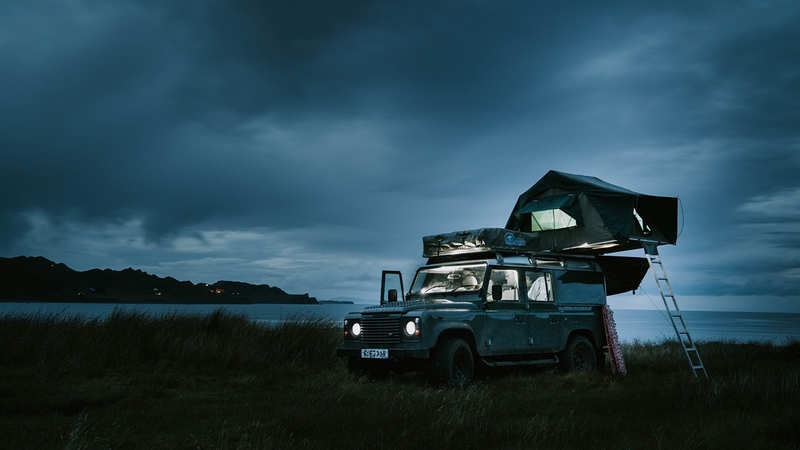 Welcome to Scotland Overland. 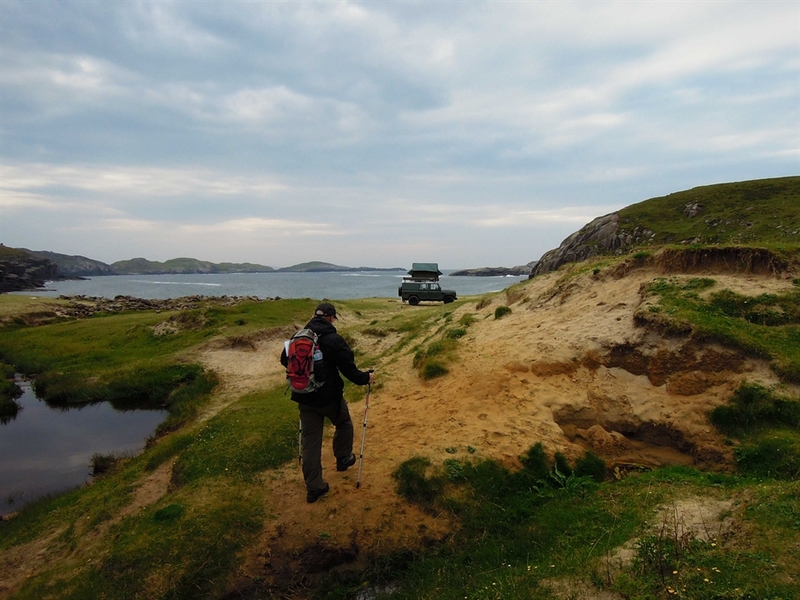 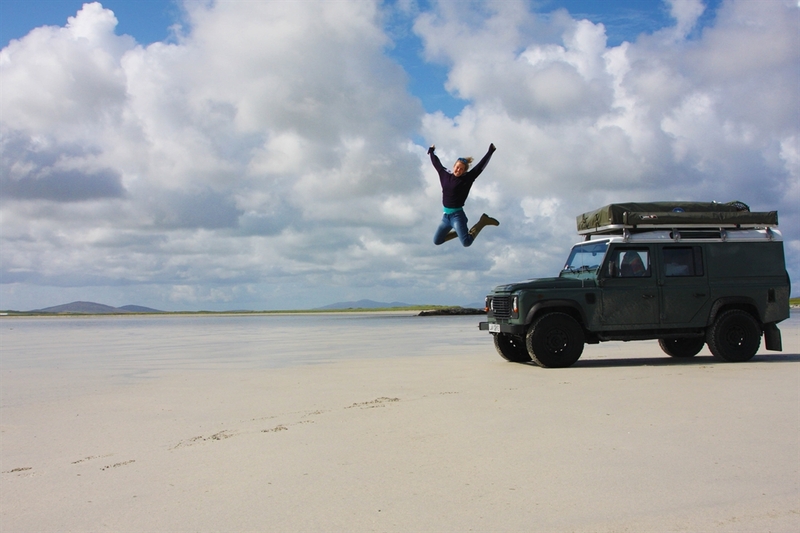 We hire expedition-equipped Land Rovers for self-drive tours of Scotland. 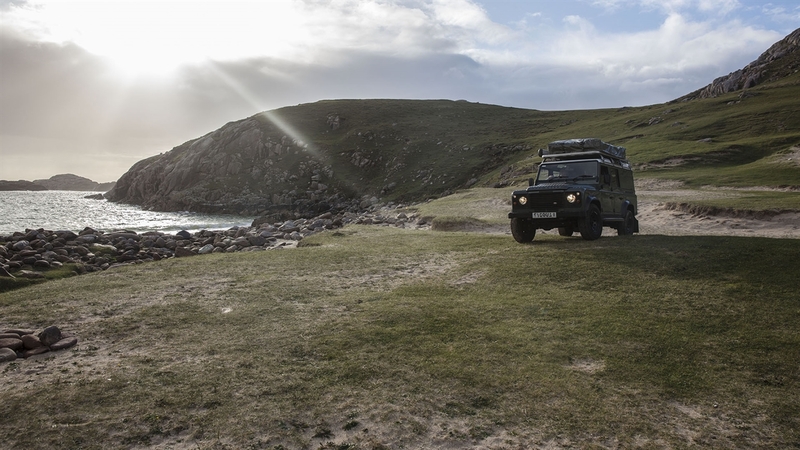 Our vehicles include roof tents and all of the camping equipment needed for up to 4 people explore the wildest parts of Scotland. 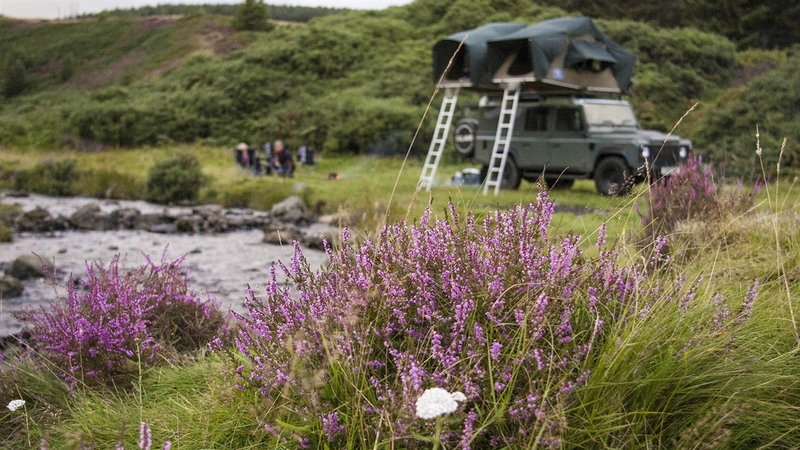 Welcome to Scotland Overland. 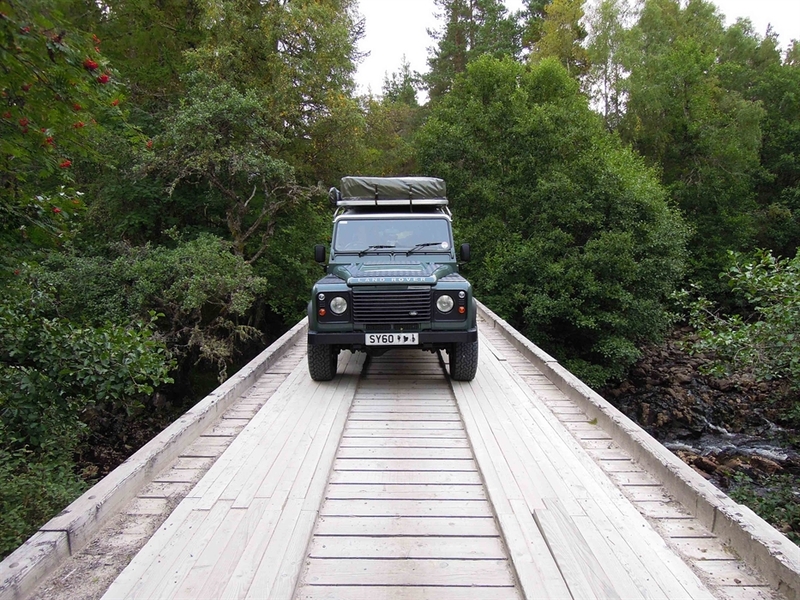 We hire expedition-equipped Land Rovers for touring Scotland. 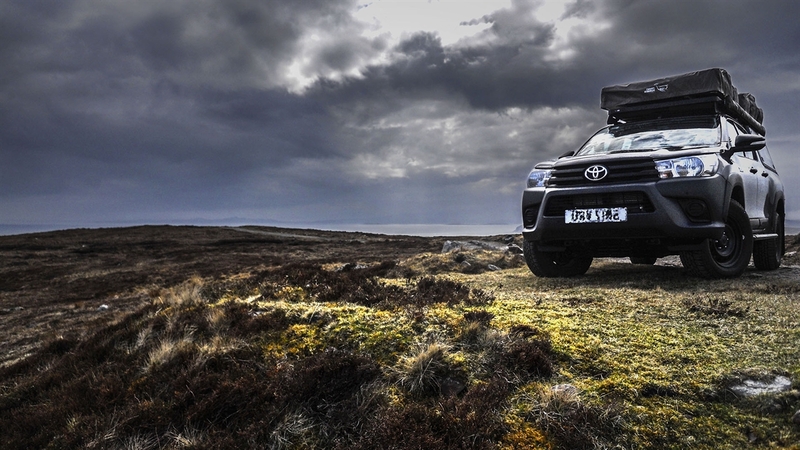 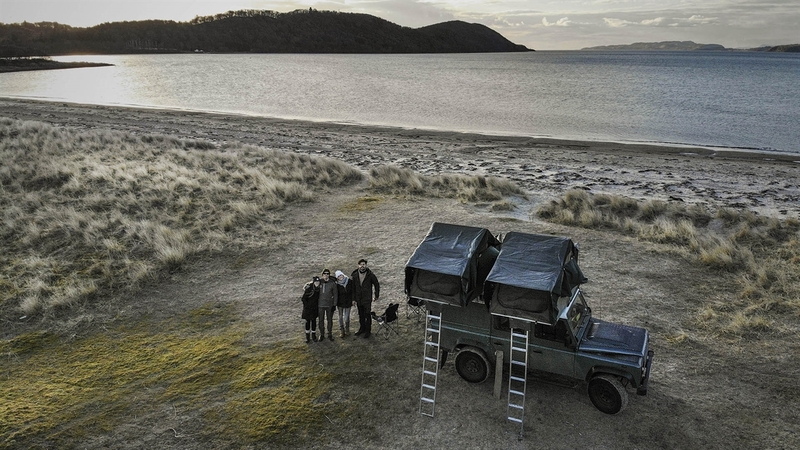 Our vehicles include roof tents and all the equipment needed for up to 4 people to explore and camp in the wildest parts of Scotland. 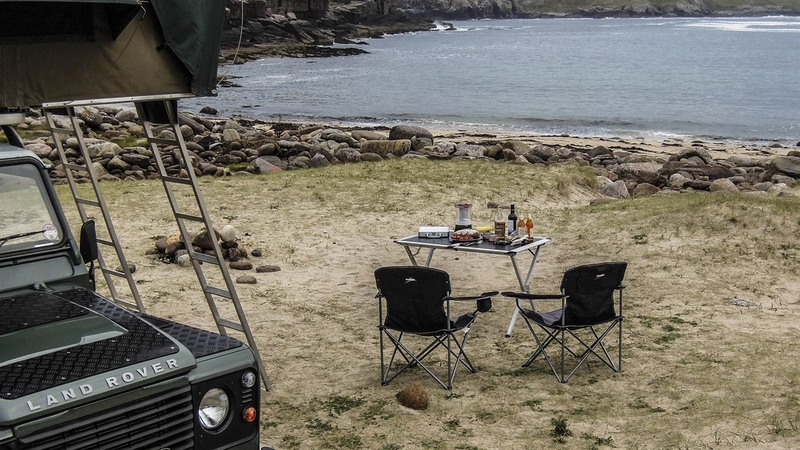 Our Land Rovers enable access to places that ordinary campervans can’t go, allowing you to set up camp anywhere; on the beach or deep in the forest. 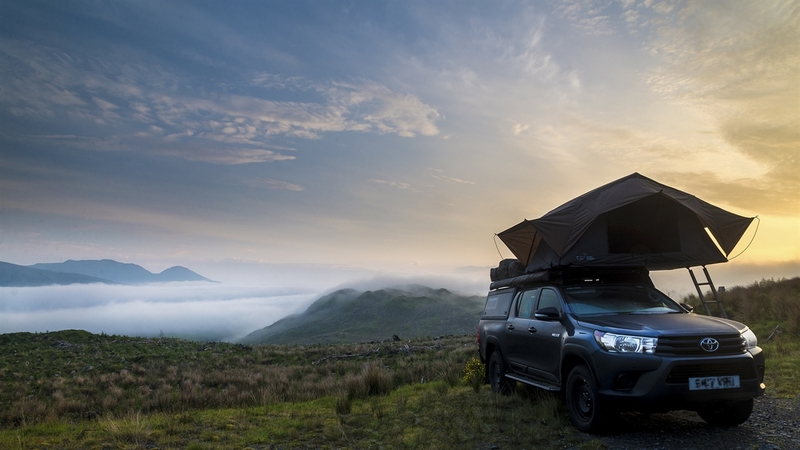 The roof tents allow you to set camp in under 5 minutes and provide comfortable accommodation with a view. 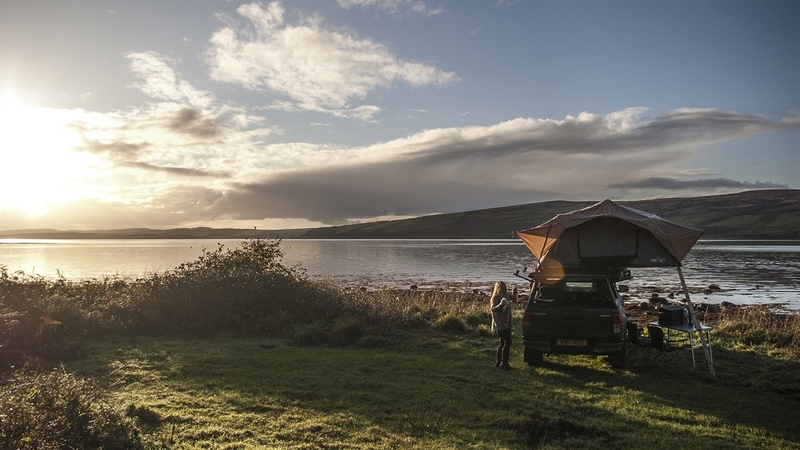 Everything needed for wild camping is included: just turn up with your toothbrush and go!